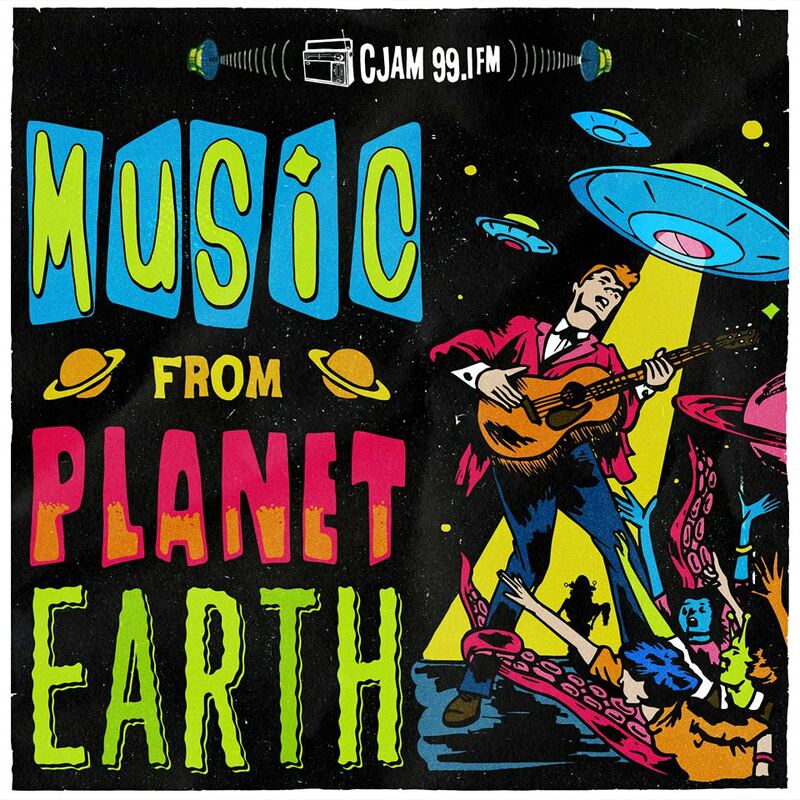 Music From Planet Earth is a music variety program that brings music from all over the world into one place and blasts off every Friday afternoons from 2:30pm-4pm. The program always features music from Windsor and Detroit as well, keeping it local and global. Check the encore on Monday mornings at 9am.